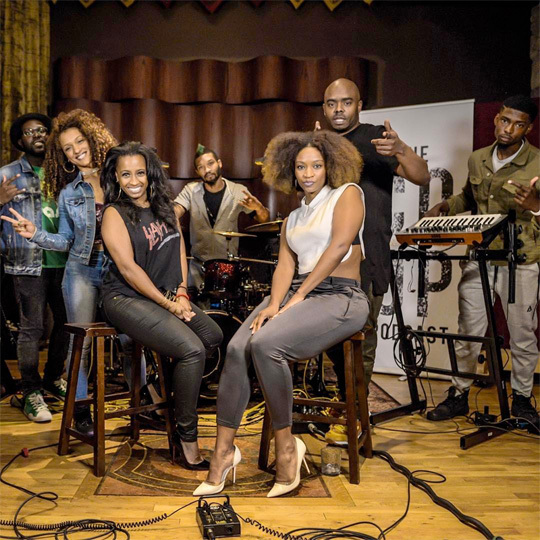 Shanell and D. Woods appeared on The CO-OP LIVE‘s “#SundayNightSessions” last weekend. While on the show, the sisters performed a few songs live including a cover of Zhane’s “Sending My Love” song, as well as SnL‘s “High For The First Time” off 88 Keyz. You can check out the Young Money Princess and D. Woods sing live after the jump below!